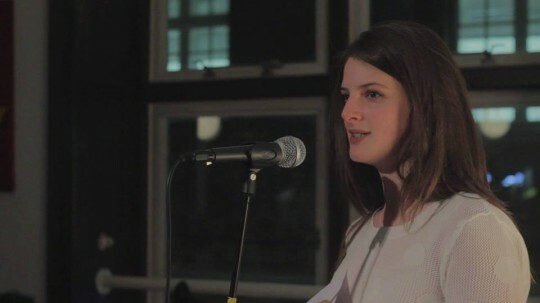 A lovely piece on the love hate relationships that most siblings have the pleasure of experiencing mixed with Georgina Norie’s own personal experiences. As always beautifully told with words that will put a smile on your face as well as tear to the eye. Quality. Shouts once again to BAR Poetry. 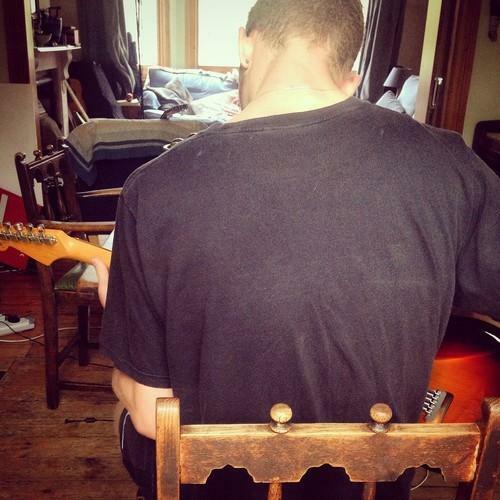 Tom Misch gives us another snippet from his forthcoming BeatTape 2 project teaming up with Alfa mist for a short duet of keys and guitar over beats. love some of the chord choices and progressions here. For me all about them keys though! Can’t wait for the arrival of this project. 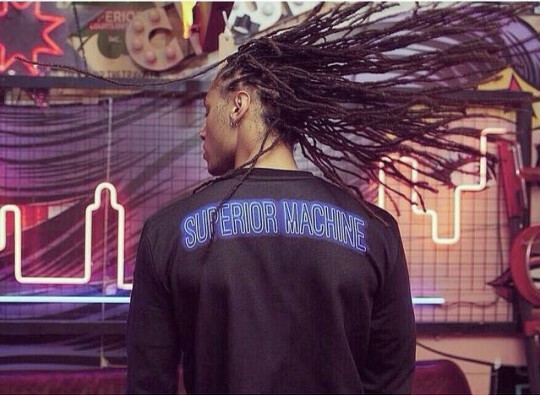 Another quality display of vocal goodness from Bluey Robinson. 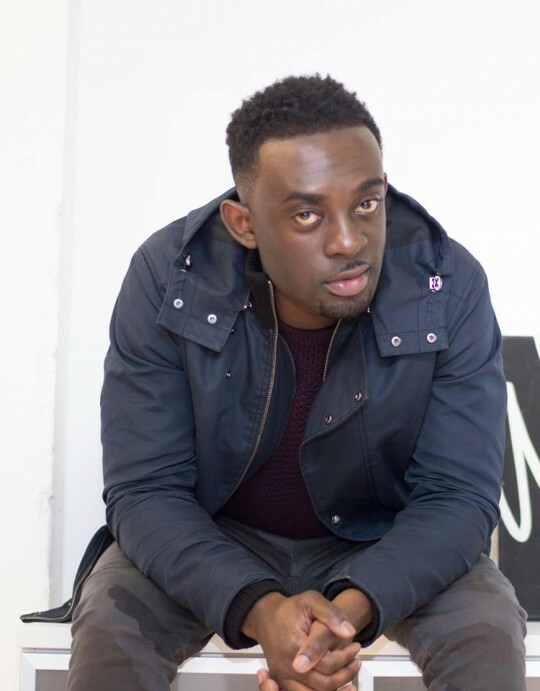 As he gears up for his headline show in a couple weeks time he takes on Ed Sheerans massive hit in his own soulful way. Enjoy. Was put on to Mr DaMention a few weeks ago and although haven’t got into his EP fully enough to feature yet this jam can go straight up. Quality RnB music can be rare to find but this is just that. 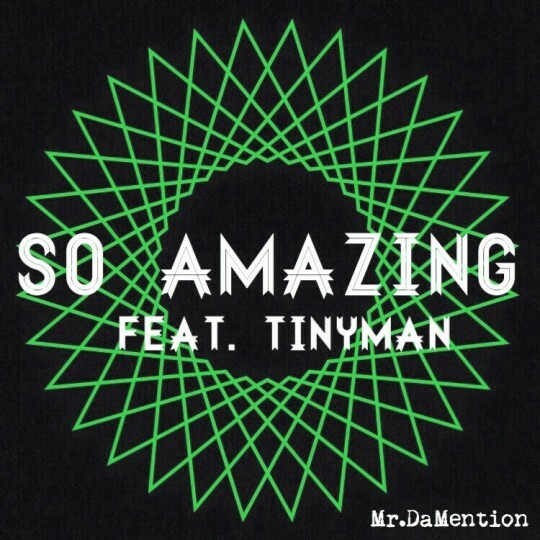 Mr DaMention has a great vocal quality and it runs smoothly over the beat driven production (nice harmonies n there too). Enlisting Tinyman to jump on it and put his seal on it was a smart move too completing the track. Someone to keep an eye on. Oh my DAYS!!!! Wilson just took an all time classic and completed owned it! Making it his own in just magnificent fashion. Using pretty lo-fi production led by the keys he uses layers of vocals to blow you away with his awesomeness. 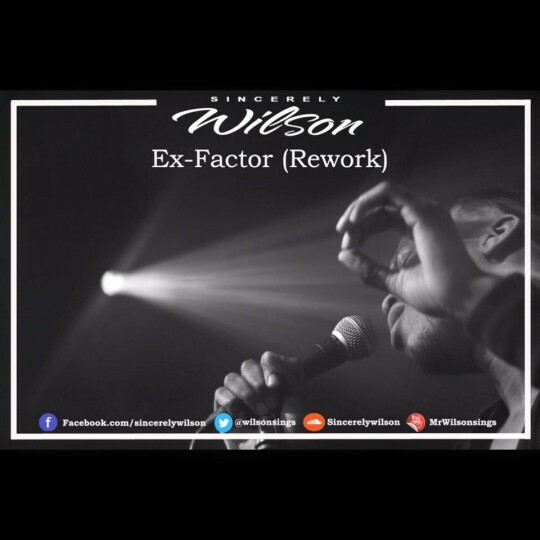 Yes Wilson yes this is brilliant! If you are on this blog regularly then you will know i’m a big fan of Incisive. Musically and lyrically I think he’s on point and the package jut appeals to me and many others out there. Here is a great interview with him talking about himself, his craft and of course the industry. A great watch and listen and you’re likely to come out a bigger fan than before. The way this crew can do no wrong. The flow the beats the vibes the visuals everything so on point. 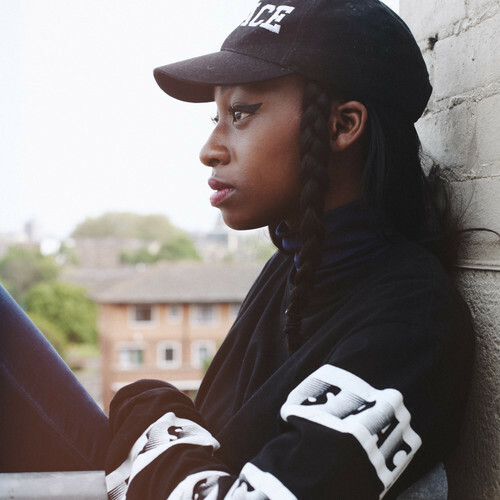 Little Simz and the space age crew are taking over the world period. Does this guy ever disappoint though??? 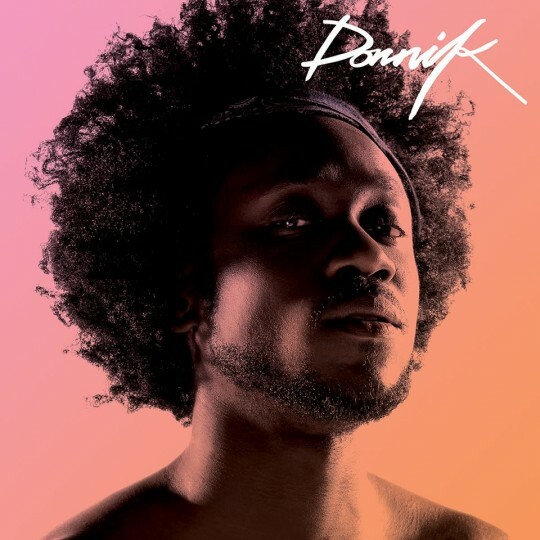 Dornik dropping another absolute banger for the 80′s babies (well i’m sure everyone is feeling it). So many gorgeous production touches throughout the track with the bass bouncing and sliding around driving the track providing the perfect compliment to Dornik falsetto vocal line and when that Drive harmony line comes in though???? Ridiculousness love this! 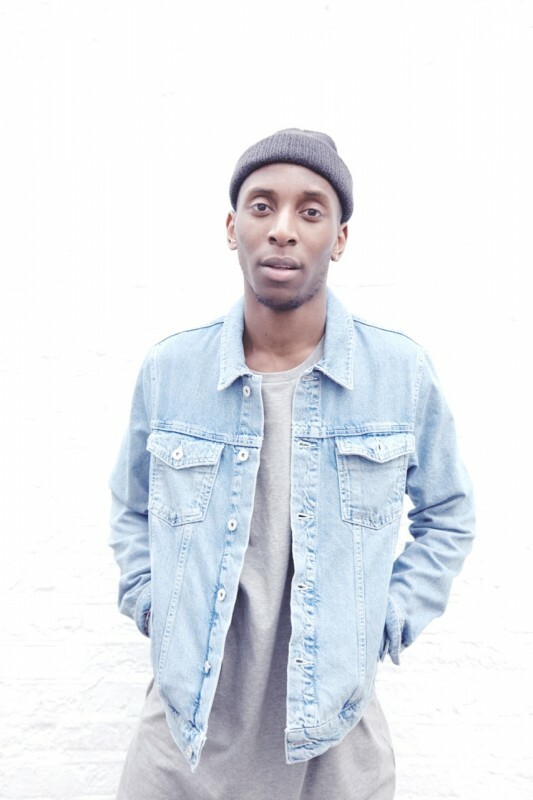 Mate Samm Henshaw keeps bringing that REAL ish! Awesome vocals, chord choices, production the harmonies simply divine music that if i’m completely honest is of a standard that hasn’t EVER been achieved this side of the atlantic. Sublime stuff let the music do the talking. So Good. 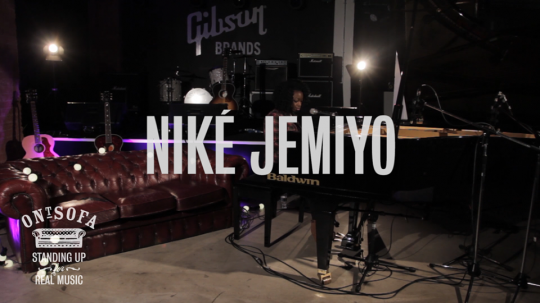 A quite Epic performance of a quite epic song from Nike Jemiyo. I haven’t hidden my love of this song since I first posted about it couple of months ago but I think this performance has made me love it more. The piano sounds oh so grand and Nike works the keys well with a fine vocal performance. Quality work once again from the Ont Sofa team. Check out the EP here.